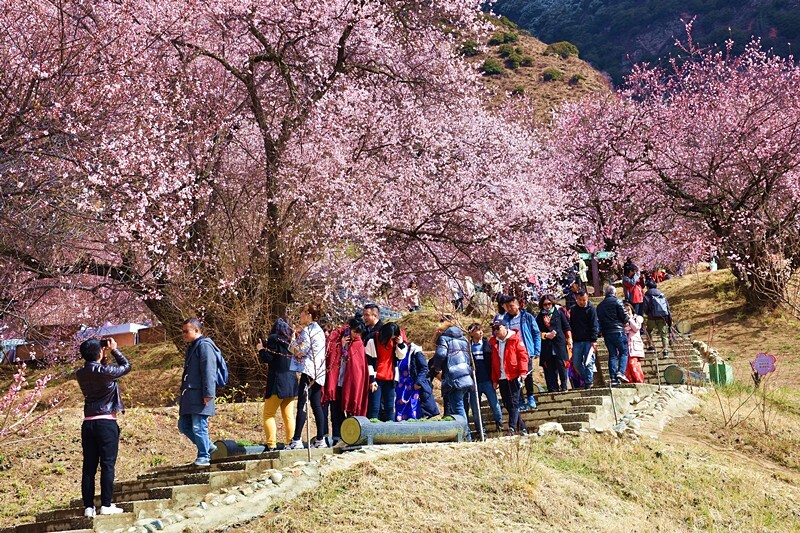 As the weather gets warmer, traditional "Spring Ploughing Festival" has come in Tibet's agricultural areas. 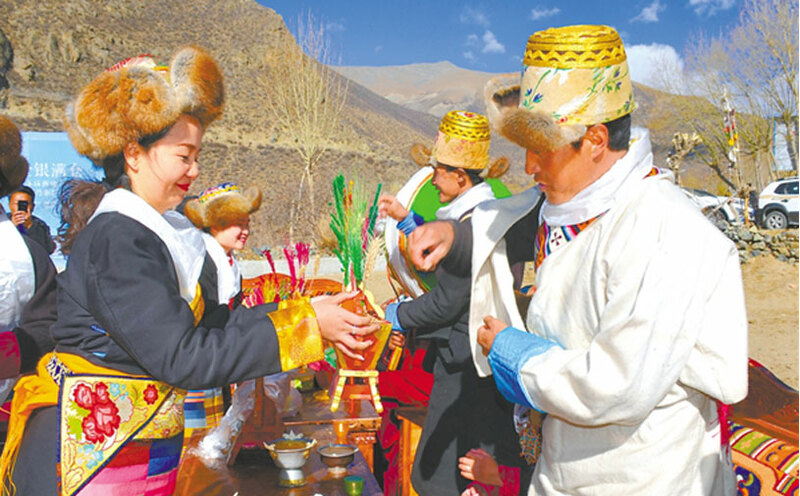 Nedong District of Shannan City holds plowing ceremony and attracts tourists to experience the featured folk customs in Tibetan family this year. 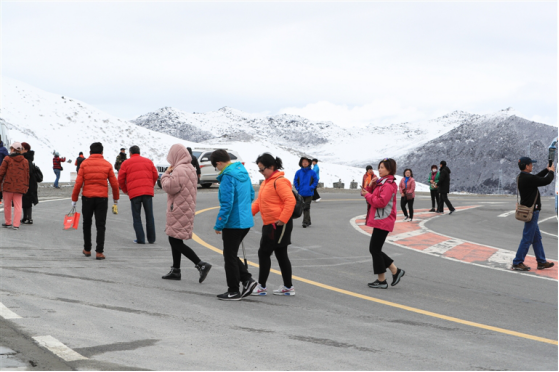 In recent years, Tibet Autonomous Region makes great efforts to develop region-wide tourism and year-round tourism, to accelerate the construction of "an important worldwide tourism destination" guided by the principle of "characteristic, high end and high quality". Now, tourism has been becoming a pillar industry of Tibet opening to the outside world, enriching people and prospering the region, and a strategic industry to boost Tibet's development. 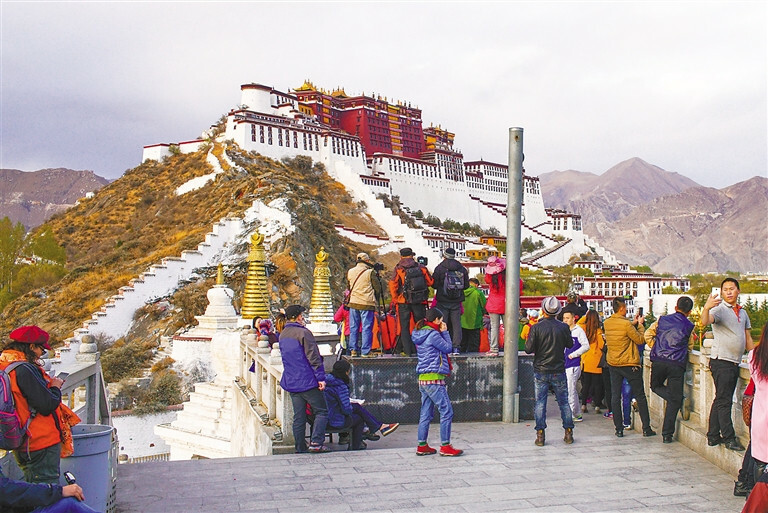 As the weather gets warmer, number of tourists to Tibet's scenic spots has increased significantly during recent days.